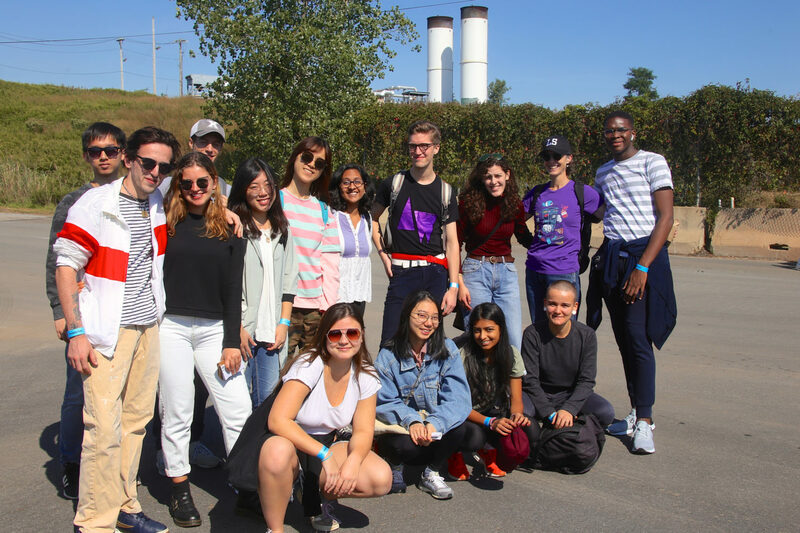 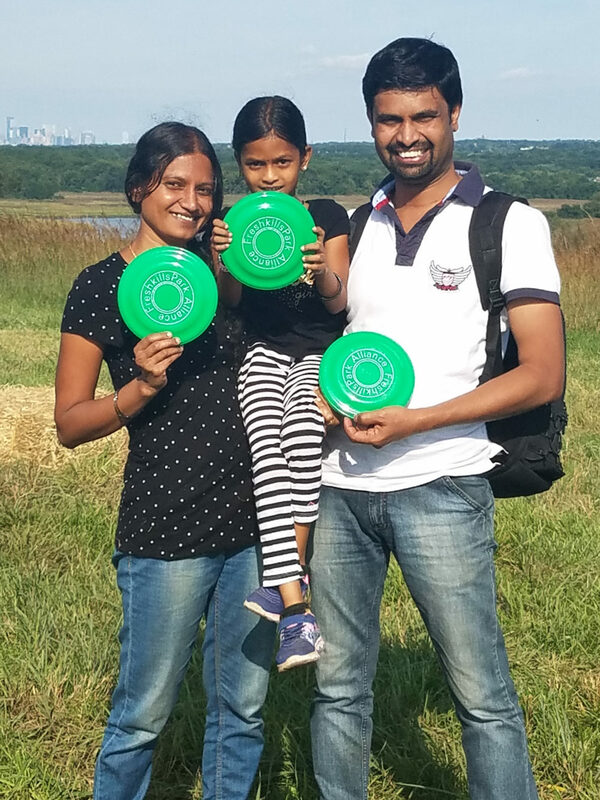 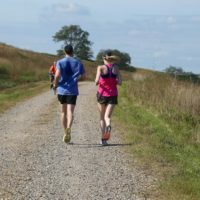 Perfect autumnal weather welcomed hundreds of visitors to the scenery of Freshkills Park on September 30 for Discovery Day. 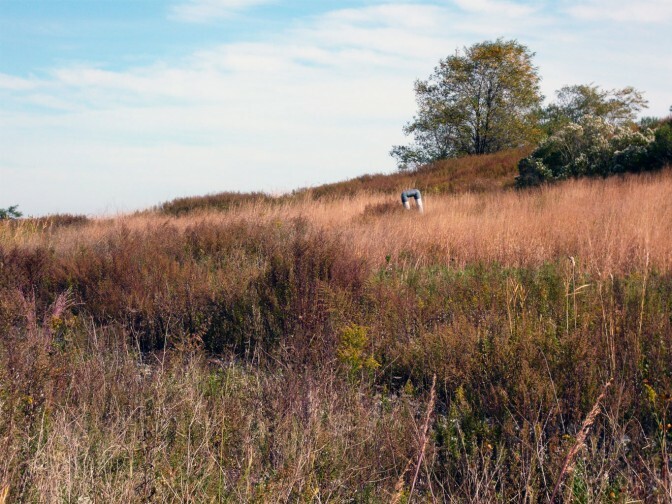 As North Park construction moves forward, Freshkills Park continues to see increased interest in the multi-phase reclamation and transformation project. 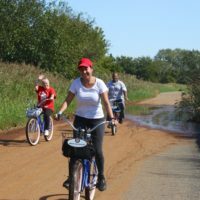 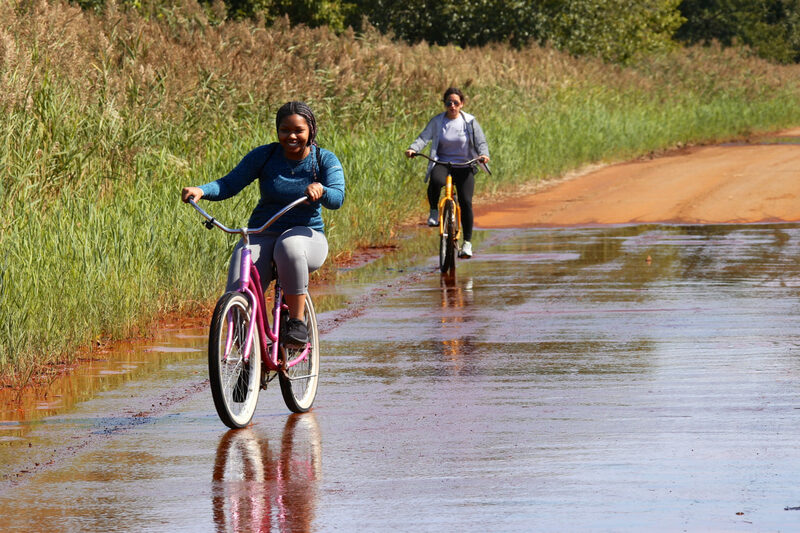 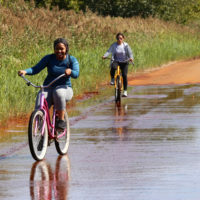 Visitors warmly ushered in a beautiful fall day by enjoying bicycling, tours, hiking, art and kite-flying across acres of open greenery. 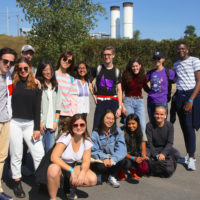 The Manhattan skyline provided the backdrop for a variety of activities. 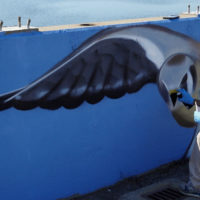 Projectivity artist Christian Penn painted kestrels in a mural on the bridge, and Fastnet artist James Powers provided plein-air (outdoor) drawing workshops. 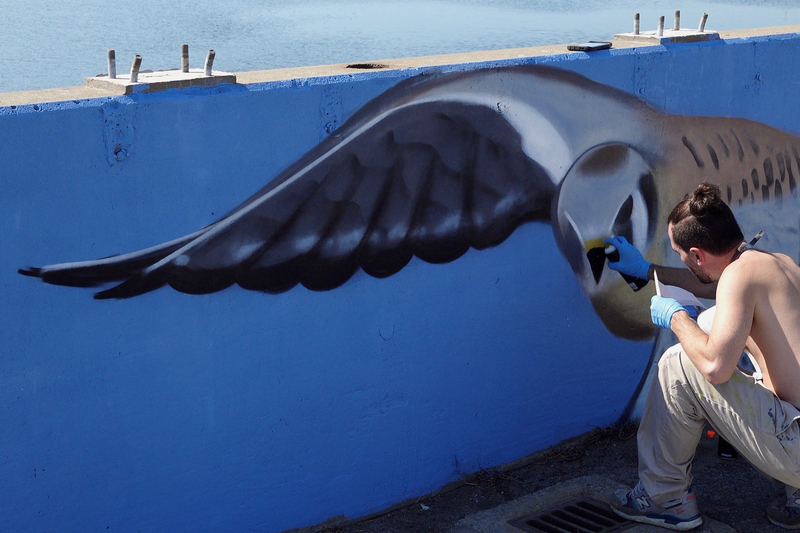 Visitors created artwork using sunprint paper and made wind chimes using recycled items from Materials for the Arts. 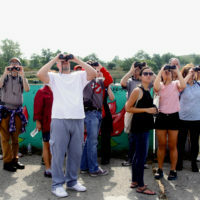 NYC Audubon saw over 30 bird species during their tours, including the northern harrier, savannah sparrow, belted kingfisher, and pine warbler. 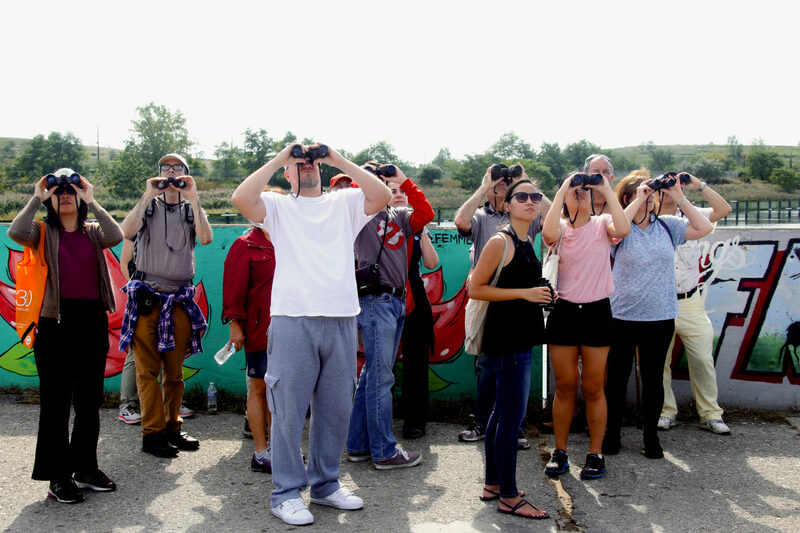 While Freshkills Park is in development and generally closed to the public, the Freshkills Park Alliance and NYC Parks organize site tours and opportunities for research and art projects as part of the transformation. 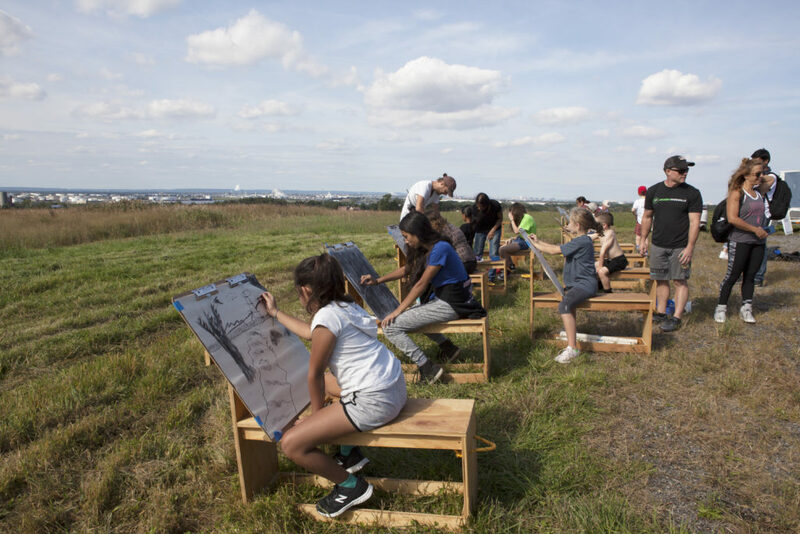 Though Discovery Day shows but a glimpse of Freshkills Park, there are plenty of opportunities to explore and engage with the park. 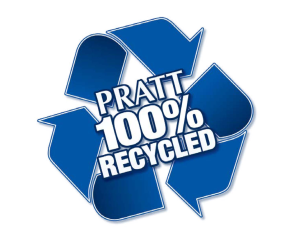 Guided programs and workshops offer windows into the landfill-to-park project throughout the year. 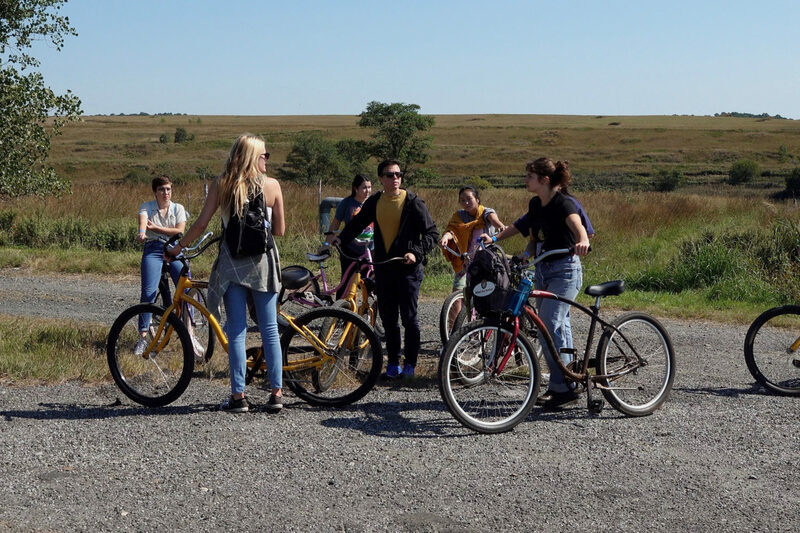 As Discovery Day ended and the sun began to set, the rolling hills of Freshkills Park offered an important reminder to explore what’s wild outside the city lights. 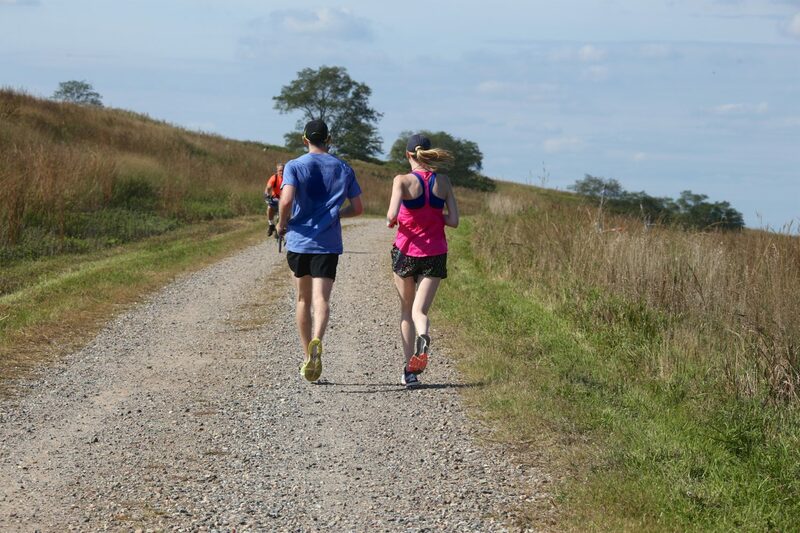 A special thanks to everyone who put an effort into making Discovery Day a reality, including New York Road Runners, Alice Austen House, NYC Audubon, Urban Park Rangers, NYC Compost Project, Staten Island Greenbelt, NYPD, Staten Island Museum, Projectivity, and Staten Island MakerSpace. 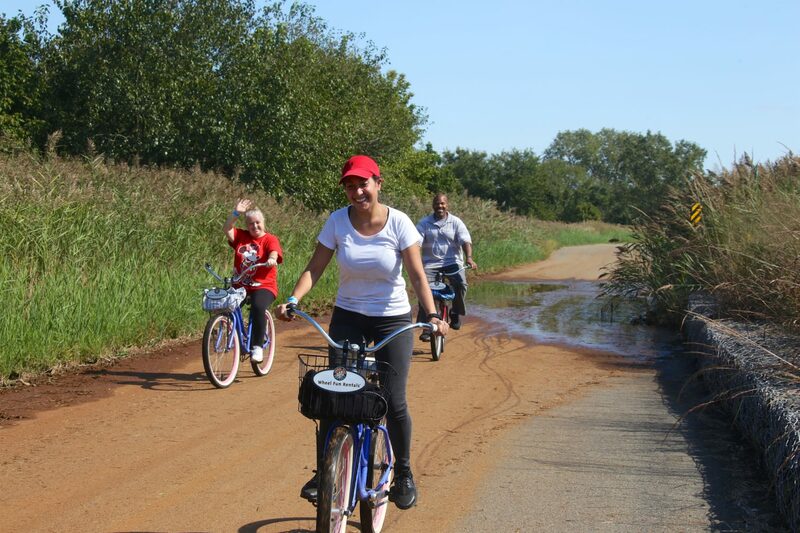 Thanks to all the volunteers who enthusiastically assisted with activities and provided information about the park. 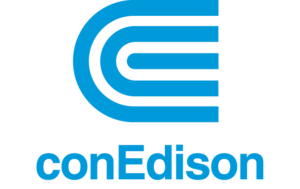 And thank you to Pratt, the College of Staten Island, Con Edison, and Bloomberg Philanthropies for their support. 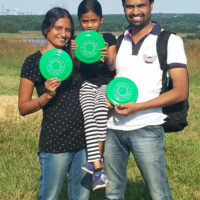 Check the calendar, or sign up for the newsletter, and follow @freshkillspark on Instagram, Twitter or Facebook to stay in touch.